In Genesis 23:2, the Torah states וַתָּמָת שָׂרָה בְּקִרְיַת אַרְבַּע, הִוא חֶבְרוֹן, בְּאֶרֶץ כְּנָעַן, וַיָּבֹא אַבְרָהָם לִסְפֹּד לְשָׂרָה, וְלִבְכֹּתָהּ,, Sarah died in Kiriath-Arba, which is Hebron, in the land of Canaan; and Abraham came to eulogize Sarah and to bewail her. 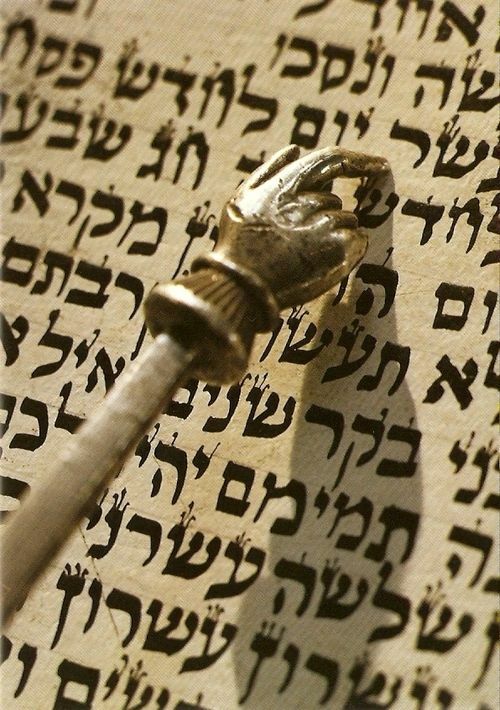 The Torah proceeds to share the fascinating details of the negotiations between Abraham and Ephron the son of Zohar the Hittite, and Abraham’s efforts to secure a proper burial place for Sarah, his beloved wife. Abraham successfully purchases the Cave of Machpelah, which, of course, became the fabled burial place of not only Sarah, but of all the Patriarchs and Matriarchs, with the exception of Rachel. When the locals spoke of Sarah, they apparently spoke primarily of her role as the wife of the great Abraham. Abraham, however, wished to extol Sarah in her own right, not merely regarding her role as a facilitator for his accomplishments. Abraham, better than anyone, recognized Sarah’s special innate virtues, and therefore felt compelled to offer her the praise that she rightfully deserved, extolling Sarah as a spiritual giant in her own right. The fact that the Torah chooses to repeat the word “l’Sarah,” for Sarah, implies that Abraham cried specifically for the loss of Sarah, a truly righteous individual, rather than weeping over the impact of her death on him. This particular interpretation shows the very special relationship between the first Patriarch and the first Matriarch, both in life and in death. Clearly, Sarah lived her life to advance and enhance her husband’s deeds, and Abraham lived his life to advance and enhance Sarah’s unique achievements.. These words of tribute are not intended to serve as a living eulogy. Parashat Chayei Sarah was just a propitious opportunity that I couldn’t pass up to express some well-deserved words of thanks.